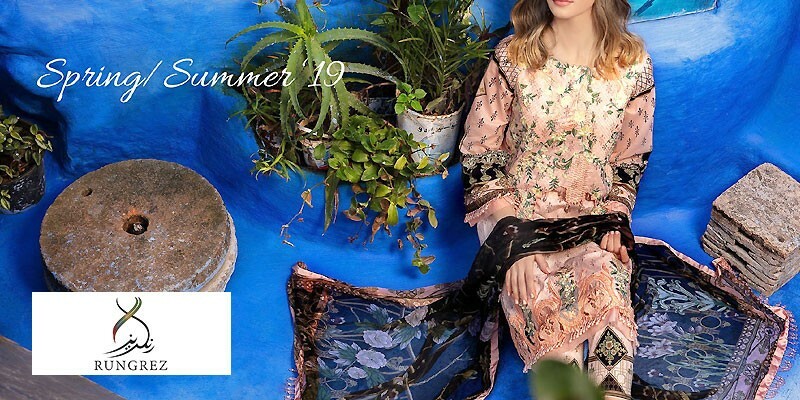 Orient Lawn 2019 with Price from Orient Summer Collection 2019 Online Shopping Store. Oh no! currently active products from Orient Textiles doesn't exists, please browse products from other brands! Established in 2000, Orient Textiles is a Karachi-based business that deals in providing all types of premium quality fabric for clothing. The company has a wide range of clothing, accessories, and shoes for both genders, with diversity in both eastern plus western wear. From luxury pret to unstitched lawn suits Orient Textiles has them all. Orient lawn 2018 collection are very much loved by the Pakistani women because they have a wide range of designs plus prints, and the price tags are very affordable. The company offers a large variety of unstitched fabrics and ready to wear clothing for both men, plus women, along with footwear, accessories, cushions, etc. Orient Textiles has company-owned stores located in 13 different cities of Pakistan and has 2 international stores as well in the UK, plus UAE. Orient Textiles use all the colors from the color palette in their clothing, ranging from light neutral shades to deep vibrant hues. The lawn suits are available with net, silk, chiffon or lawn dupattas, with printed or embroidered shirts, and plain or printed shalwars. 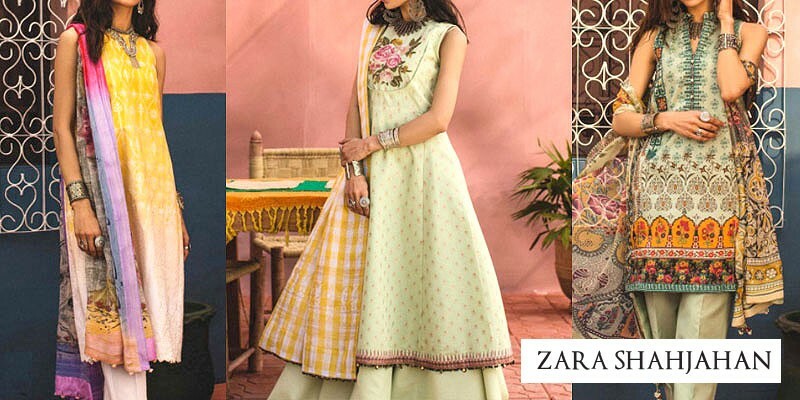 You can find three-piece dresses, two-piece suits and kurtis in both ready to wear, plus unstitched collections, with enough fabric for you to get it stitched according to your liking. The business has a wide selection of casual clothing, western clothing, semi-formal wear, and luxury pret as well, with the delivery option to international countries. Orient Textiles has occasional sales of up to 30% off discount on selected categories, with a sale section on their website that has items with reduced prices and provides free shipping within Pakistan on all orders above Rs 3500 value, along with a 15-day return policy. PakStyle.pk is a growing online fashion boutique that provides list of latest Orient Lawn 2019 with Price from Orient Summer Collection 2019 Online Shopping Store in Pakistan. The company offers latest Orient Lawn 2019 at affordable prices from reputable online retailers with Free Home Delivery in Pakistan. 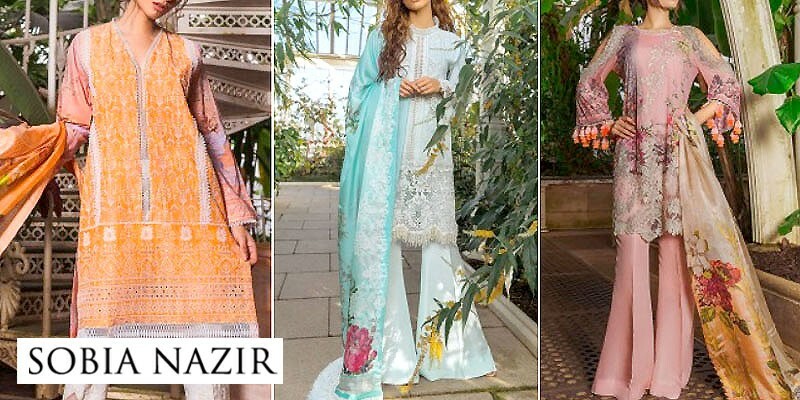 Orient Lawn 2019 has become a trendsetting lawn collection 2019 in a very short period of time due to its versatility, innovating designing ideas and creative techniques. 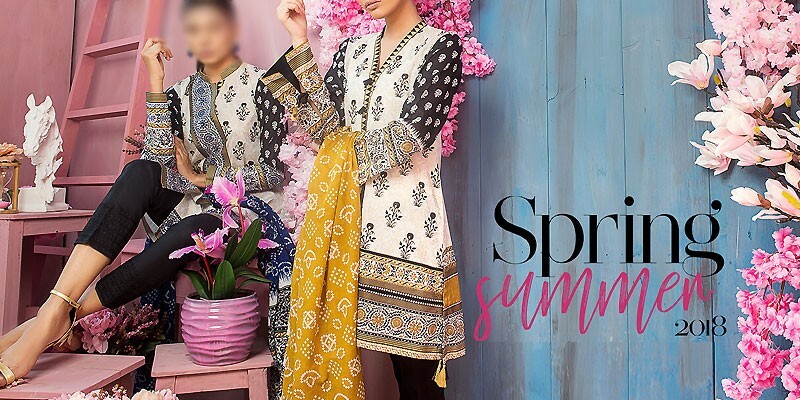 Get Orient Lawn 2019 with Price from Orient Summer Collection 2019 Online Shopping Store in Pakistan. If you are looking for eye-catching and appealing Orient Textiles Lawn Design 2019, Orient Lawn 2019, Orient Textiles Lawn 2018 or Orient Textiles Lawn 2017 Collection Online in Pakistan including all major cities such as Karachi, Lahore, Islamabad, Rawalpindi, Faislabad, Sialkot, Pesahwer, Quetta, Multan and many more cities. 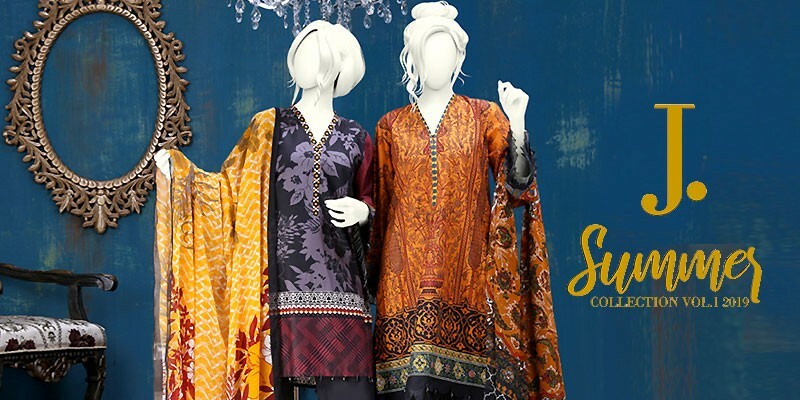 Just visit PakStyle.pk and explore Orient Lawn 2019 with price online.